Check out this article about Peter Mullan's new film NEDS. It won Best Film at the San Sabastian Film Festival!! NEDS will be playing at the 54th BFI London Film Festival October 20th and 22nd. 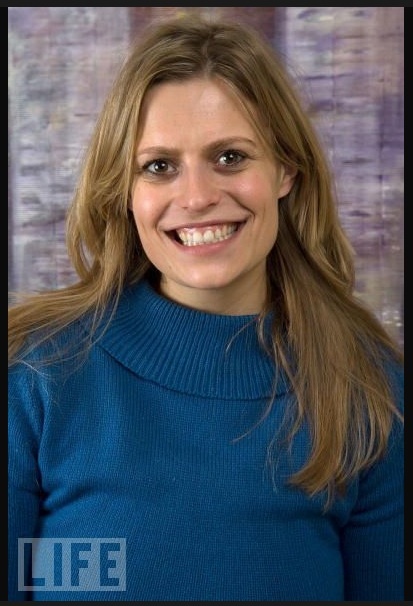 Follow Director Marianna Palka on Twitter! PARK CITY, UT - JANUARY 20: Actress Marianna Palka visits The Green Lodge on January 20, 2008 in Park City, Utah.